The PTP has initiated the implementation of its Business Plan to promote production systems in order to increase the supply and variety of products on the market, increase the scale of production and the intensity of use of the installed capacity in the process plants and optimize production costs. 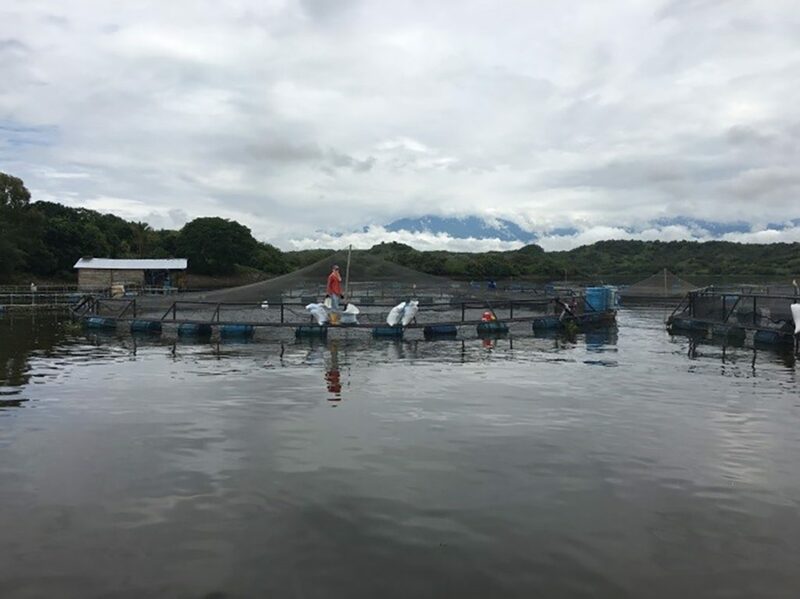 The purpose of the contract is to advise and accompany 35 tilapia-producing companies, based in the Department of Huila, on productivity issues by generating a diagnosis and an action plan for each of the companies benefiting from the consultancy action. To define the indicators of improvement in the productivity of the aquaculture system for tilapia production, understood as the production obtained per unit of resource used. To diagnose the 35 tilapia-producing companies selected to identify the current productivity and profitability levels. To draw up an action plan to improve the productivity and profitability of the tilapia-producing companies. This action plan should be in the short, medium and long term, and define the projected goals for the increase of productivity, according to the indicators designed in the first specific objective. To make general recommendations for improving productivity that can be replicated throughout the sector for the defined indicators. Definition of indicators of improvement in aquaculture productivity. Formulation of the Action Plan aimed at improving productivity. Proposal of general recommendations for productivity improvement. 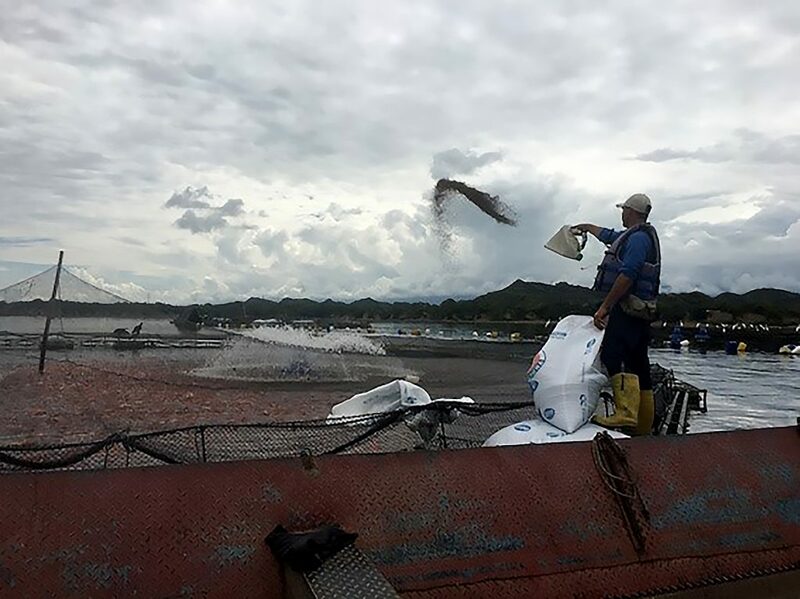 Diagnosis and Action Plan on productivity issues for 35 tilapia producing companies in Colombia.